For sediment or sludge dewatering applications, the tubes are filled with sediments containing sand, silt, clay or organics and or a combination of any or all of these sediments. Dewatering tubes are also used extensively in Industrial and Municipal applications where the sludge is the end product or waste from various processes. 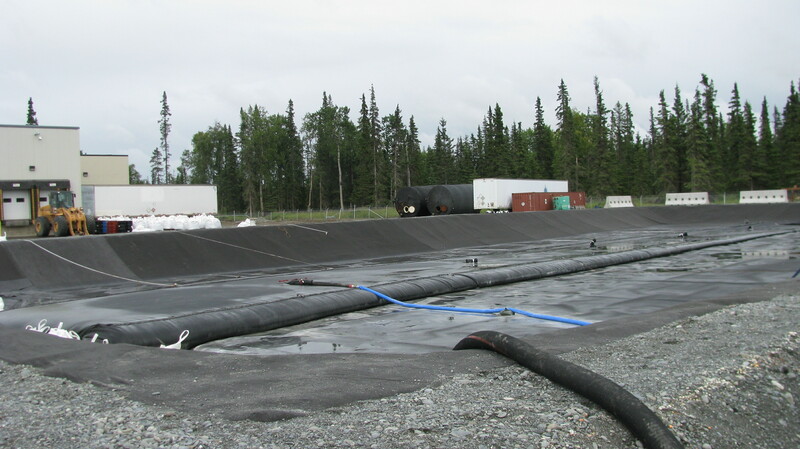 Some of the sediments like sands, silts with low organic content can be dewatered by just hooking up a hose to one of the fill ports of the dewatering bag and start pumping. 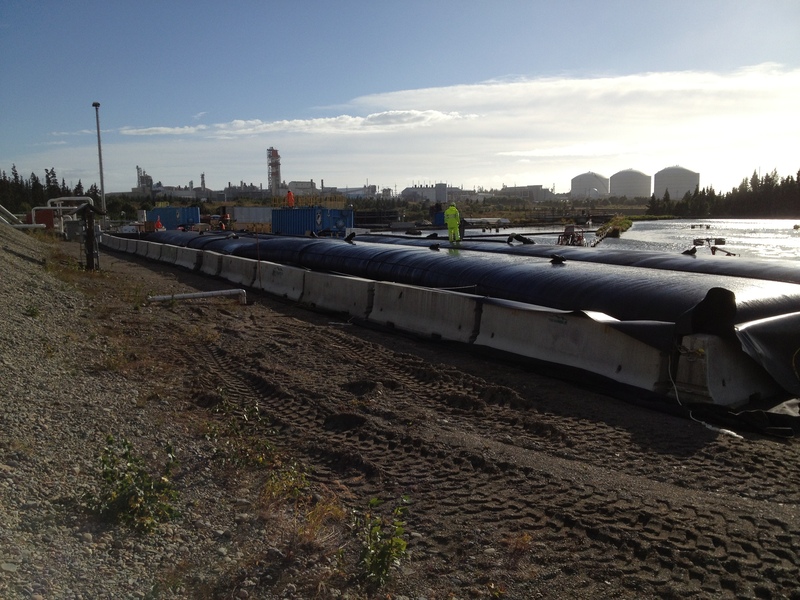 This type of filling is typical of dewatering tubes used for dykes or protecting shore lines. 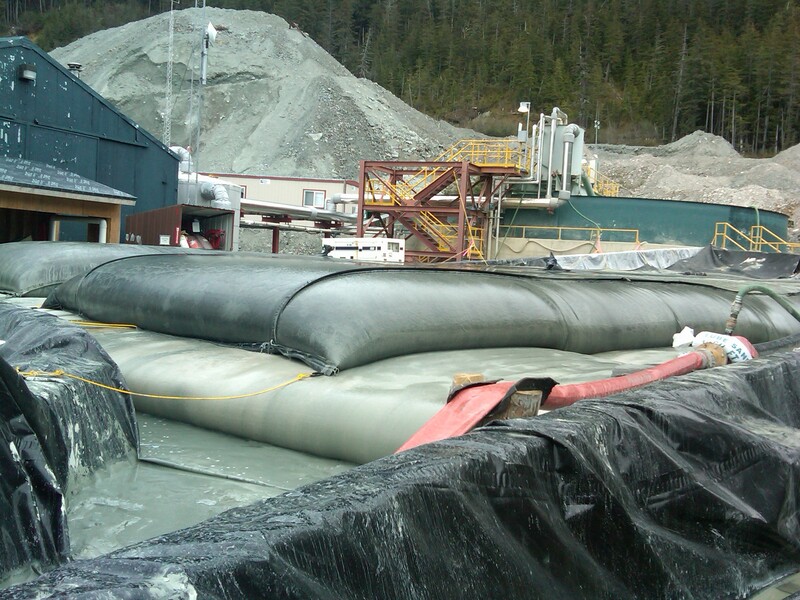 The solid particles are trapped inside the geotextile material and the water is forced through the fabric. Other sludge’s especially those with a high organic composition or manufactured sludge’s must be pre-treated with dewatering conditioners such as polymers or coagulents to coagulate the particles together so they are too large to pass through the woven material and release the water trapped inside the sediment. 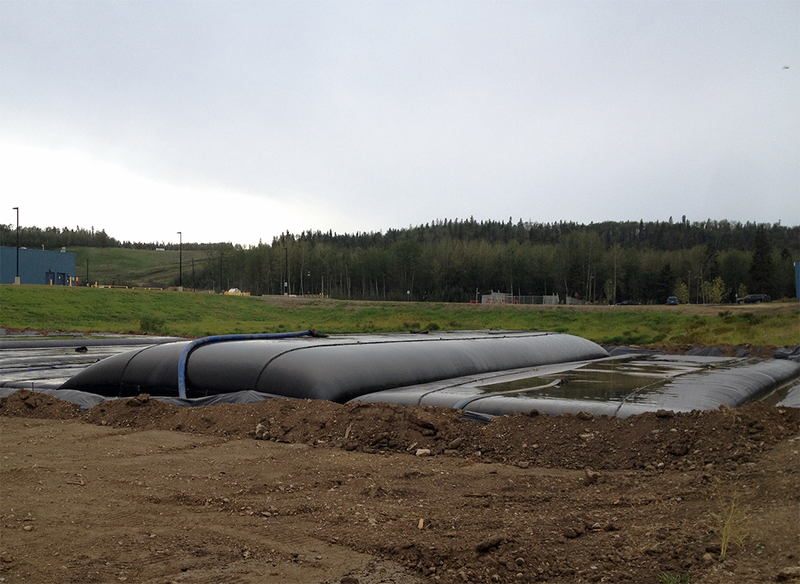 Spinpro dewatering tubes are designed for higher capacity and efficiency allowing for higher pumping rates, faster dewatering, and enhanced filtration with fewer bags. Increased elasticity in the material combined with the strongest seams available help to manipulate the filling process to end up with more sludge in the bag saving and real estate.. As each project is unique we work closely with our customers to alter the bag design where necessary and speed up production to supply tubes for emergencies and large orders. 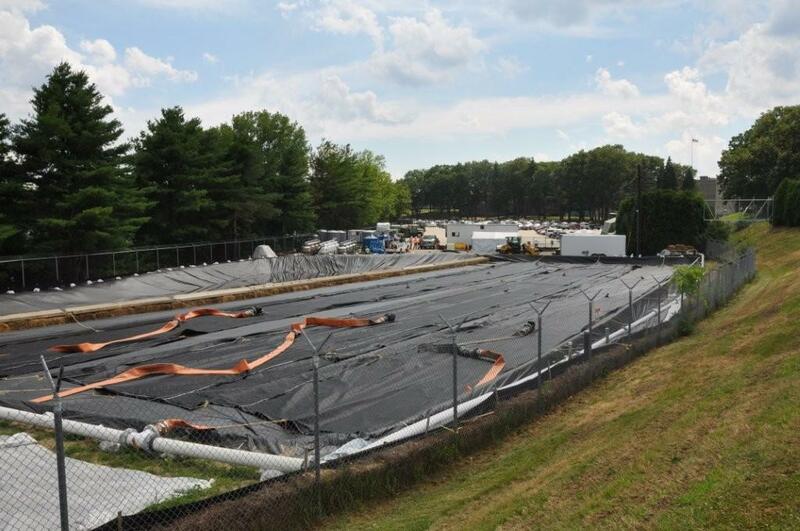 With our guidance you will be able to meet or exceed water discharge specifications and dewatered sludge moisture content criteria resulting in lower transportation and disposal costs of the dewatered sludge as well as reduced water purification costs. 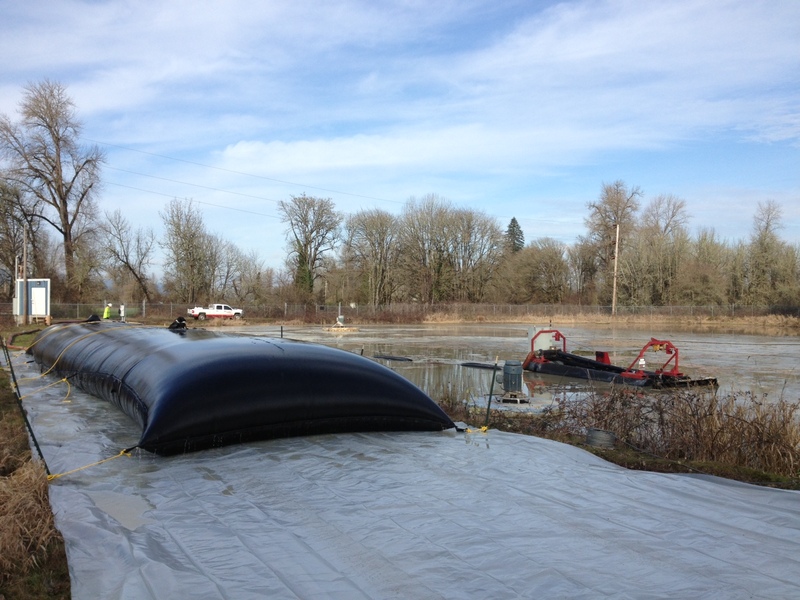 When used properly our dewatering tubes are designed to save time, money and our environment.